With school finished forever, it’s time to party hard, relax harder and have one of the best weeks of your life. 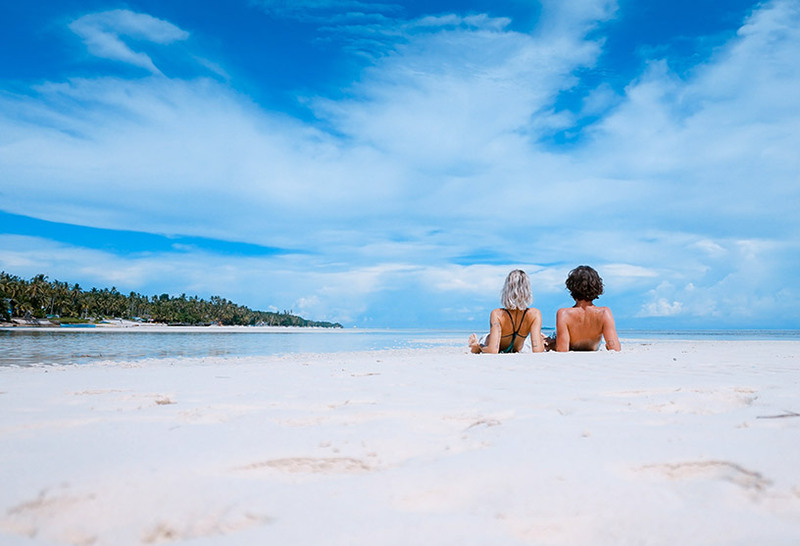 Kickstart your independence with a stamp in the passport and sand between your toes, here are our top picks for the best international destinations for Schoolies (and a few pointers to appease mum and dad!). You don't have to pay to fly all the way to Ibiza or the Caribbean to have the sun, sand, and partying you've been dreaming about since grade nine. If you're intimidated by the crowds at destinations like the Gold Coast or prefer adventure to tequila shots, Fiji might be your perfect destination. Flying into Nadi on the main island and then popping over to one of the smaller islands nearby is popular but wherever you choose to go, you'll be greeted with friendly Fijians, white sand, and crystal clear water. As Fiji becomes a favourite with schoolies, there are increasingly more options to choose from in terms of tour operator run packages. Alternatively, you can plan your own adventure with a group of friends and book into one of the many hotels or AirBnb's on the island. While packages run at similar prices to Australia, you'll find that eating out, activities such as paragliding, and getting around the island are slightly cheaper. Spending time underwater. Fiji's coral reefs are perfect for snorkelling and scuba diving. If you've always wanted to get your scuba certificate, schoolies in Fiji might be a good time to do so. Divers come from all over the world to experience the colourful reefs. Make sure you take your GoPro to get a new underwater profile picture! Becoming a beach bum. While it’s easy to plant yourself down on one beach for the week, you would be missing out on all of the other spectacular beaches that Fiji has. Spend a day or two beach hopping to find your favourite. For those postcard-worthy white sand beaches, put the islands of Mamanucas and Yasawas on the day's itinerary. Fiji is known as a safe island with good access to health care, few dangers, and a relatively calm approach to schoolies. Make sure your schoolie leaves with plenty of mosquito repellent as dengue fever is around and remind them to drink bottled water outside of the major towns. Soak up the sun in Fiji as you recover from a fun night of partying. It's a big call, but Hawaii might just be this year’s hottest (and most enviable) schoolies location. 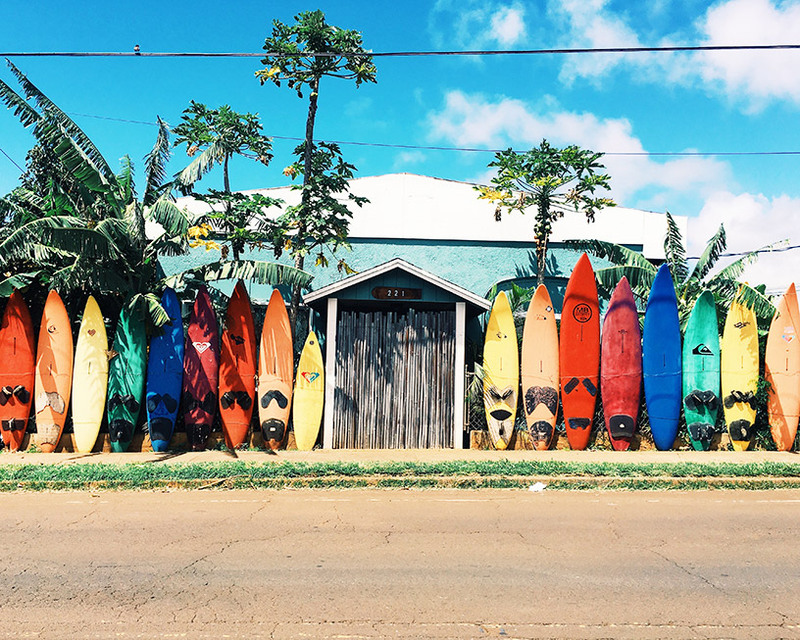 From amazing hikes through steamy rainforest, to stretches of deserted beach, Hawaii has it all. If you're a nature lover that likes to party, you can't go past Waikiki beach for a good time. Alternate between lying on the white sand beach or swaying your hips to the drum-heavy Hawaiian music. Make sure you take at least one surfing lessons so you can come back and show off your new skill. With non-stop flights from Sydney and Melbourne, getting to Hawaii has never been easier. While Hawaii is moving up the ranks as a top schoolies destination, there is less choice when it comes to schoolies packages and tours. Your best bet might be to get a group of friends together and hire an apartment. Shaking those hips in a Hula show. With school being out forever, you've got a very good reason to let your hair down and have a dance. Hula shows are an exciting mix of fire, drum beats, and dancers who make the whole thing look easy. Hiking an active Volcano. Kilauea is the world's most active volcano and an absolute dream for hikers. With beautiful waterfalls, lush rainforest and the opportunity to see flowing lava, this one is not to be missed. Hawaii is known for being quite safe but make sure your schoolie has insurance because the healthcare system could cost you a small fortune in an emergency. If you're not keen on your schoolie drinking, Hawaii might be the perfect choice with a drinking age of 21. Learn to surf in Hawaii when you're not too worn out from the night before. Terraced rice fields, friendly chattering monkeys, and a party scene that will spit you out at the end of the week with a camera phone full of memories and smile on your face - Bali is famous amongst schoolies for a good reason. Just one island of many in Indonesia, and only a short International flight away from most Australian cities, there is a party for all tastes in Bali, and you probably won’t even have to change out of your thongs. 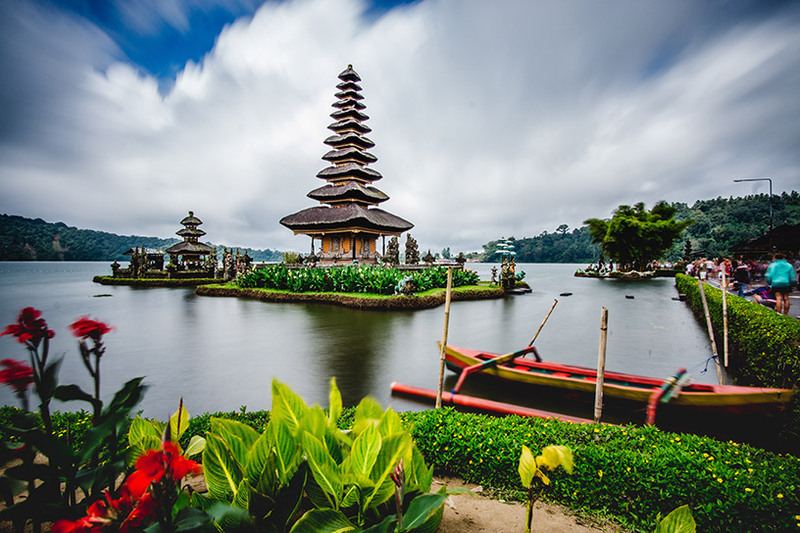 For those who want to venture away from the cheap bucket drinks and experience some culture and nature, Bali has temples galore, and it isn’t hard to find an Instagram-worthy waterfall. There’s a reason why so many famous Instagram stars are always spotted (camera in hand) in Bali and nearby Ubud. You won’t find it hard to find other schoolies if you decide to plan your own adventure, but the popular choice is to go with a schoolies sanctioned tour operator. Watching a sunset on the beach. Your quintessential Bali experience, grab a group of friends and watch the sun set from a picturesque location along the coast. Doing a yoga class or two. Take a break from the parties and take a yoga class - your body will thank you! Choose from one of the many yoga studios and if you’re feeling adventurous, grab a mate and do some gravity-defying acro yoga. Be sure to send your schoolie away fully insured because while Indonesia has relatively good health care, it is still a developing nation. It's also a good idea to have a chat to your schoolie about being responsible and making smart choices while in Bali. It's a place known for its severe laws so make sure your child doesn't get caught up in the wrong situation. Bali isn't only about partying and Bintang singlets. Experience the culture too! Wherever you choose to go for schoolies it’s important to be safe, look after your friends, and have the time of your life. Whether you’re off to university or taking a gap year, adult life will soon catch up with you. Don’t forget to relax to enjoy this time in your life!